It is runners delight this month as preparations are underway for the Museum of Aviation Marathon! 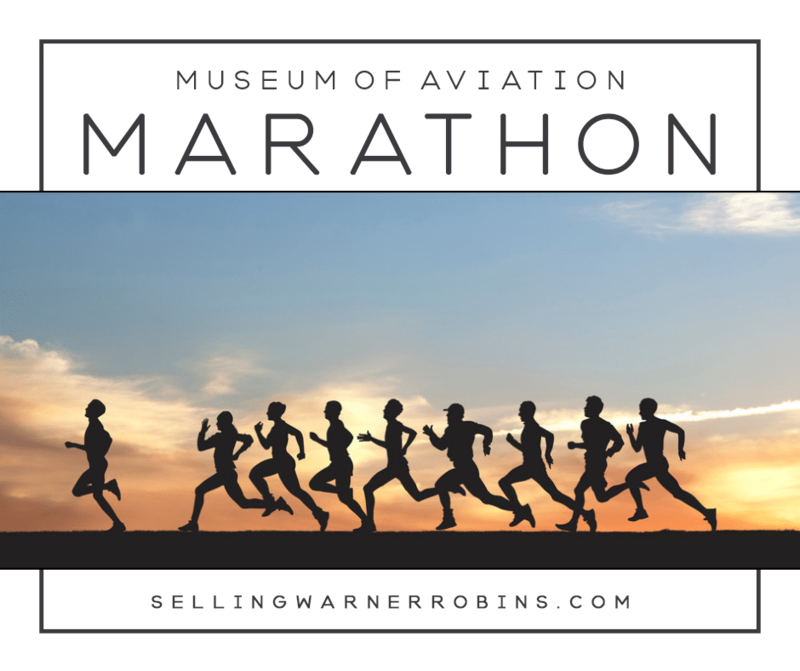 If you are looking for an opportunity to get in better shape or test your existing fitness level, then a visit to Warner Robins GA for the 23rd Annual Museum of Aviation Foundation Marathon, Half Marathon, and 5K Run/Walk is the event you have been waiting for! Registration, packet-pickup, post race/walk cool down, and awards ceremony will be held in the Museum’s Century of Flight Hangar (Building #2). *Registration closes January 17, 2019 at 8:30am EST on all races except the Marathon Relay which will close at 10pm EST on that date. *Macon Tracks members receive $1 off preregistration through the OrthoGeorgia Orthopaedic Specialists Race Series. *Groups of ten or more may receive $3 off each registration by mailing in all forms together in one envelope. *Picture ID required at registration and packet pickup. Participants should arrive early as museum parking will fill up quickly for the marathon. Runners will utilize disposable chip timing for the marathon and half-marathon and the marathon will have a 6-hour cutoff. Because all 3 races will be conducted on Robins AFB, a photo ID is required at both registration and check-in. Marathon Relay teams will consist of six participants (unless a participant runs more than one leg of the race). The team will be responsible for transporting each participant to each starting point on the course. The first five participants will run 4-mile legs and the last participant will run a 6.2 mile leg. Signage will be posted indicating the starting spot for each 6 of the participants in the team. All marathon and half-marathon finishers will receive a three-dimensional antique pewter medallion with a red-white-and-blue ribbon. The marathon medallions this year honor the 75th Anniversary of D-Day and the 507th Parachute Infantry Regiment. The reverse side of the medallion will have a place to engrave the participant’s name, date, and finishing time. The winning marathon relay team will receive the traveling ” Commander’s Trophy” to display in their squadron until the following year. All participants will get a t-shirt and t-shirts are guaranteed on race day to participants who preregistered by January 4th. The race is sponsored by the Museum of Aviation Foundation and Robins Pacers Running/Walking Club, and is part of the 2019 Run & See Georgia Grand Prix Series. The marathon and half marathon courses are both USA Track and Field certified with the marathon being a Boston Marathon qualifier. 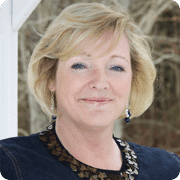 Funds raised will help support the Museum of Aviation which is one of the largest education-centric aviation museums in the world. The Museum of Aviation is the second largest museum in the United States Air Force and the fourth most visited museum in the Department of Defense.